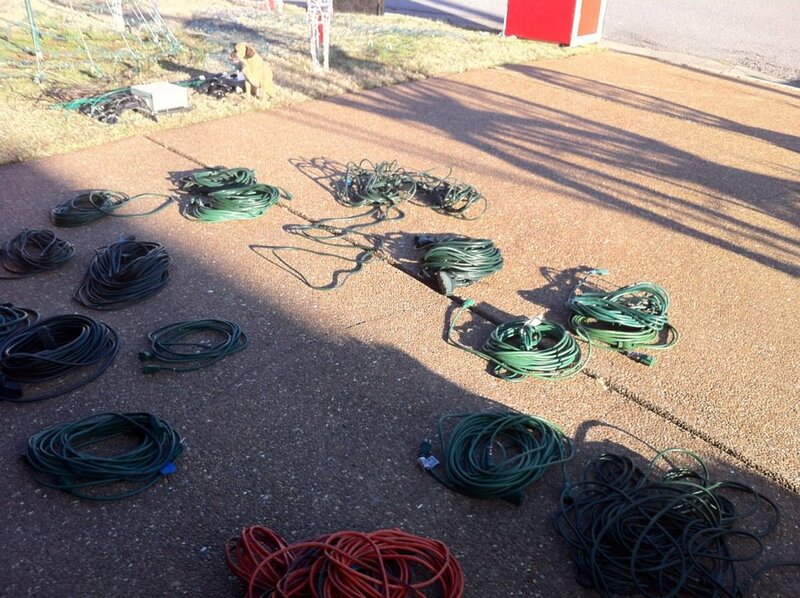 We have more than 7000 feet of extension cords in the display. I had to buy 80 more 6ft. extension cords over the weekend.